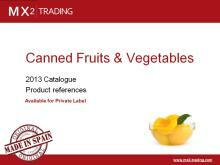 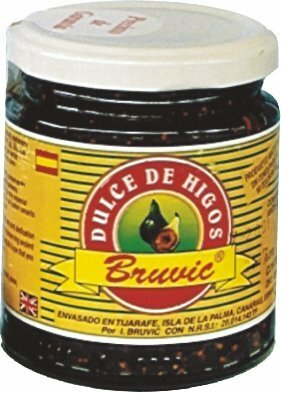 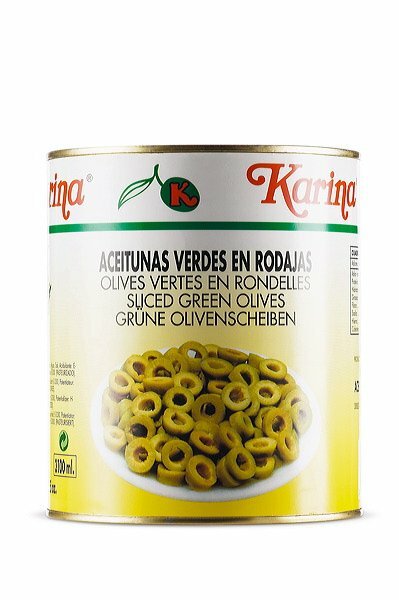 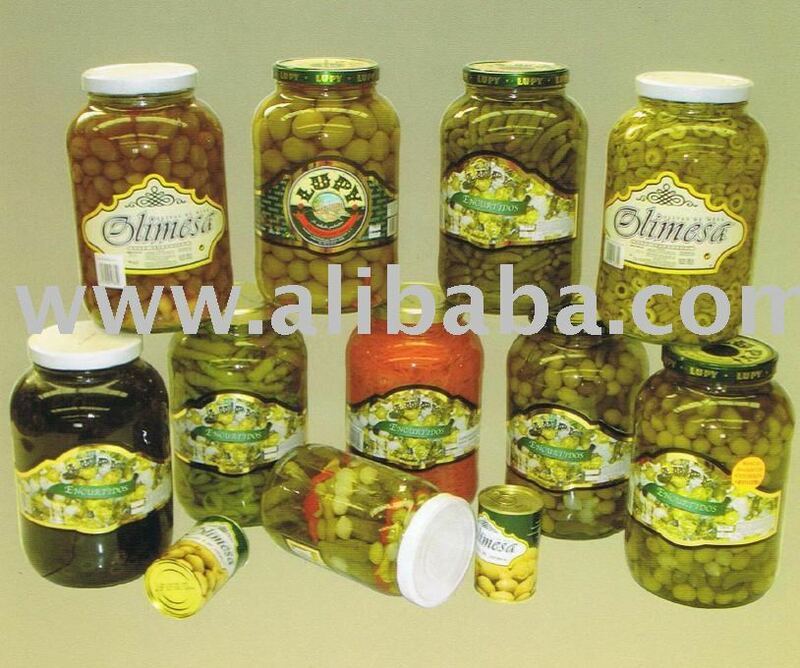 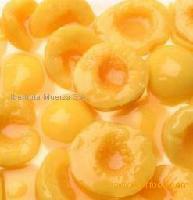 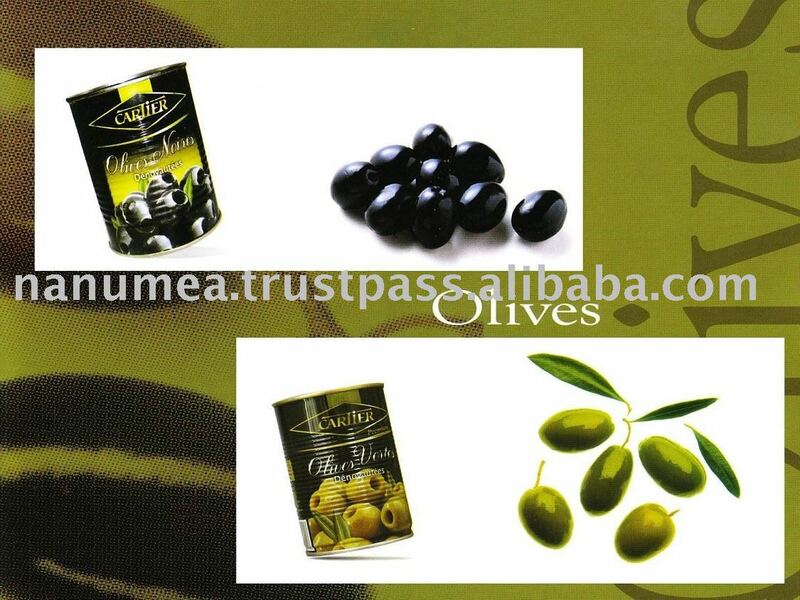 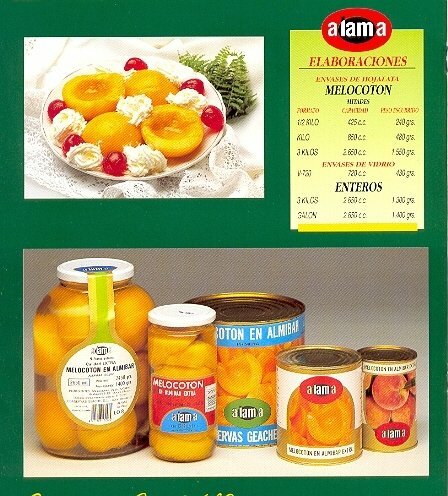 Spanish Canned fruits, vegetables & legums - Priva..
Manzanilla olives plain pitted stuffed sliced. 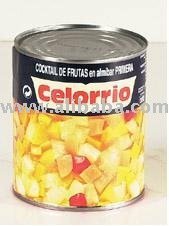 Ingredients: Pear, water, sugar and citric acid. 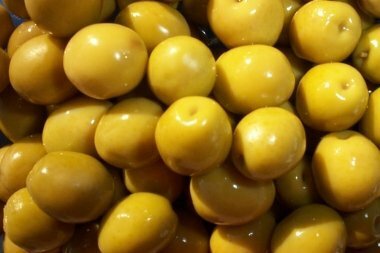 Conservas Lazaya,Frutas Y DuLCES, S.A.
At SERPIS we stuff our olives with pieces of fresh pepper in order to achieve a unique flavor and color that will liven up appetizers the world over. 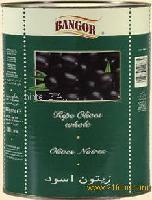 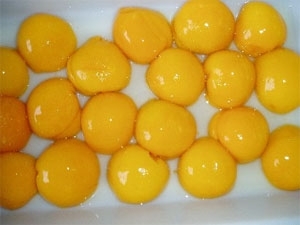 Format: 5000 gr. 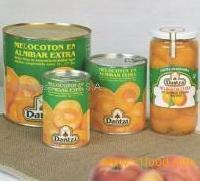 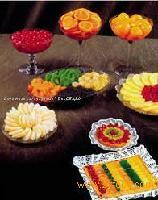 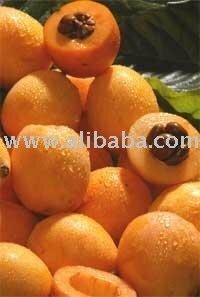 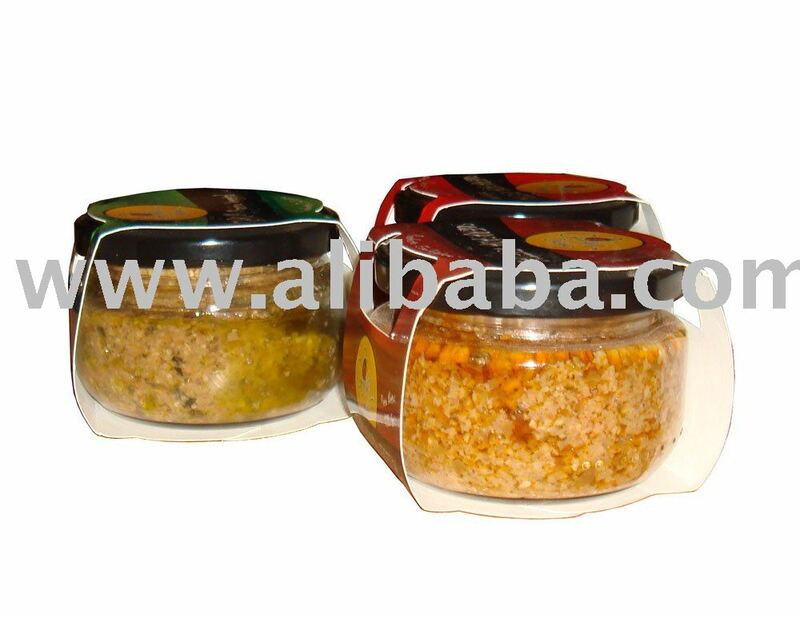 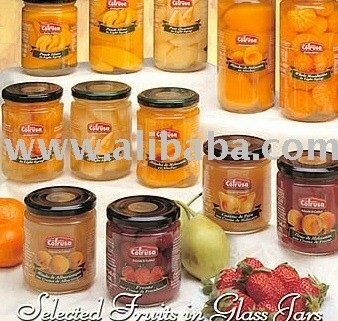 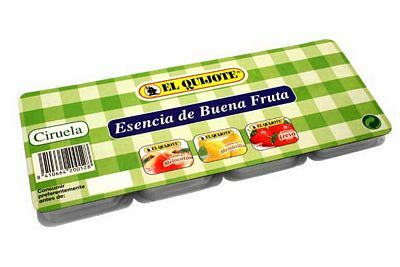 EAN Code: 8428883120875 Packing: Tin Weight/Capacity: 2500 gr.